Showing results by author "James Agee"
Decades after its original publication, James Agee’s last novel seems, more than ever, an American classic. 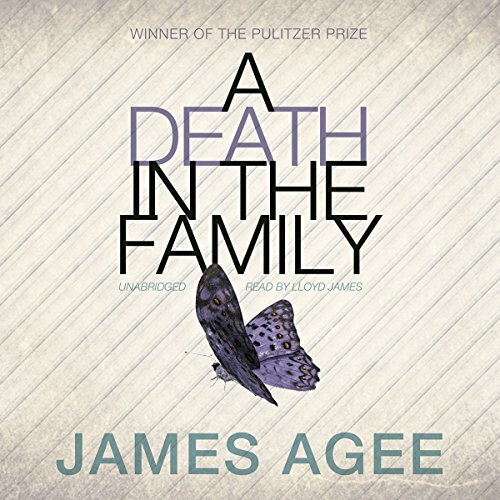 For in his lyrical, sorrowful account of a man’s death and its impact on his family, Agee painstakingly created a small world of domestic happiness and then showed how quickly and casually it could be destroyed. 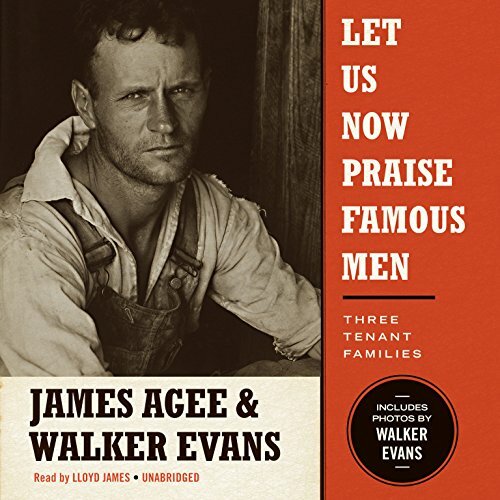 In the summer of 1936, James Agee and Walker Evans set out on assignment for Fortune magazine to explore the daily lives of sharecroppers in the South. Their journey would prove an extraordinary collaboration and a watershed literary event when Let Us Now Praise Famous Men was first published in 1941 to enormous critical acclaim. Well crafted work of art. 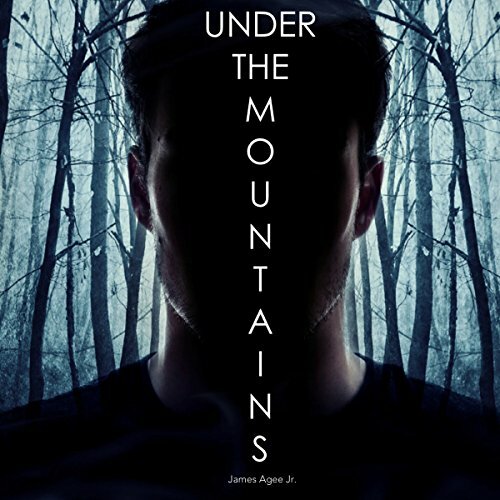 Jonas dreams of a life outside of the coal town in West Virginia where he was born. He soon discovers that there is more mystery and adventure in his home state than he ever could have imagined. Living with the knowledge that dark creatures and folklore are alive and among the living changes his life forever. 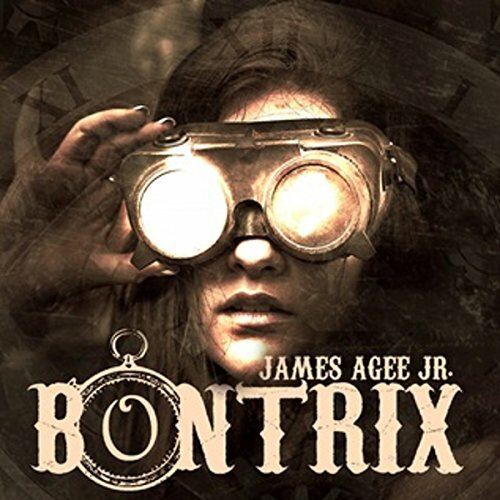 Venture to iconic West Virginia locations such as Bramwell and the Trans-Allegheny Lunatic Asylum, as his adventure takes him to some very unexpected locations. All families have secrets. Some are worth dying for. The Vasile family owns a funeral home in Frederickton, Virginia. For the most part, life in this small town is ideal. However, there is one secret they try to hide - a secret that could destroy their lives as they know it. They are vampires. When a strange girl comes to town for her grandmother’s funeral, new information is uncovered. 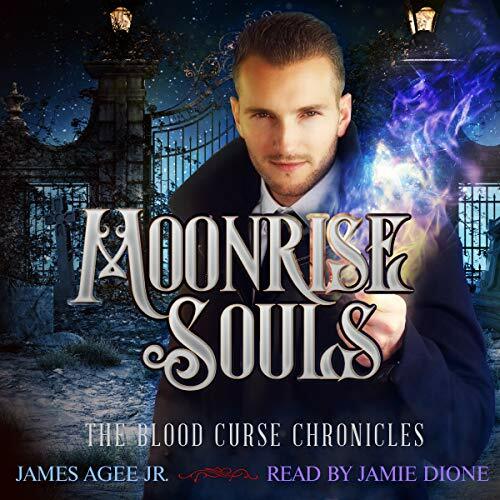 There is a chance the Vasiles and all other vampires will know a day when they can become human and break the blood curse that has plagued vampires for centuries. When all signs point to Paris, that is exactly where one must go to break a blood curse. Rumors abound of a secret society that might just hold the key to breaking the blood curse that has plagued vampires for centuries. When the magical beings of France decide that it is their time to rule the city, what will it take to stop them? Can hope be found in the city of love? 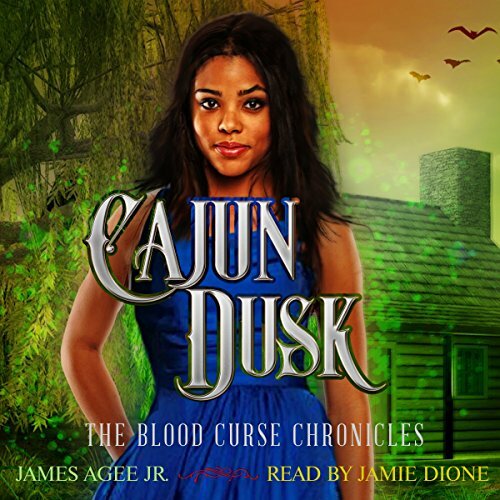 New Orleans is torn as vampires battle those with magical abilities. 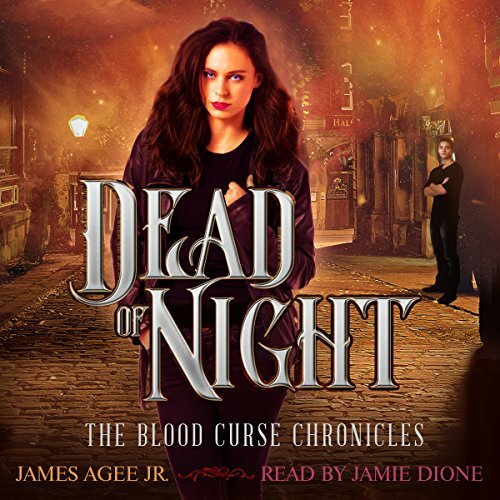 Those who know of the war have chosen their side, creating a predicament for Christoph and Talia as they continue their quest to break the curse plaguing the vampires. In a place where one wrong step could mean the difference of life or death, making true progress may end up being an act of war. Will Christoph and his companions be able to uncover the information that will lead them closer to breaking the blood curse? 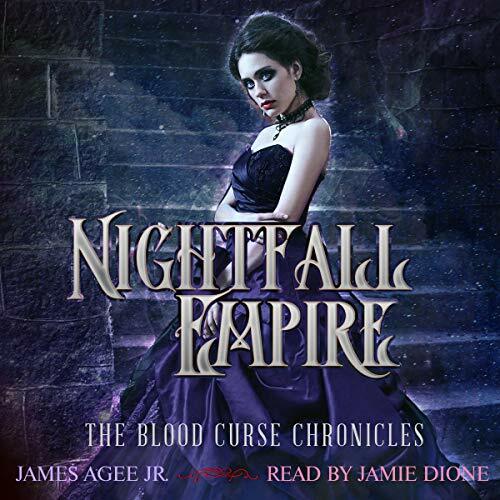 A vampire known as the Dark One is building an empire that will change the world forever. Amassing his followers and seeking vengeance on the innocent is only the beginning of his plans to secure his place at the very top of the food chain. Everything depends on Christoph and the only group of vampires that has the power to stop the Dark One from seeing his plan come to fruition. The fate of the entire world depends upon them. 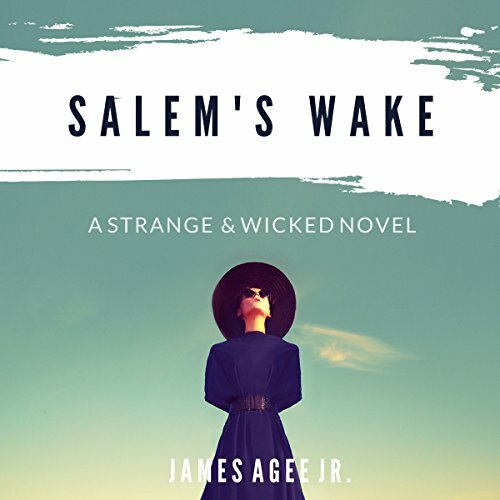 Salem, Massachusetts, was home to one of the most infamous periods in American history. False witches were burned at the stake while actual witches stood by and watched in reverie. The flames scratched the skies with horrendous height as the heart of man darkened. At least that's how the story goes. Sparrow is a teen who loves everything vintage. 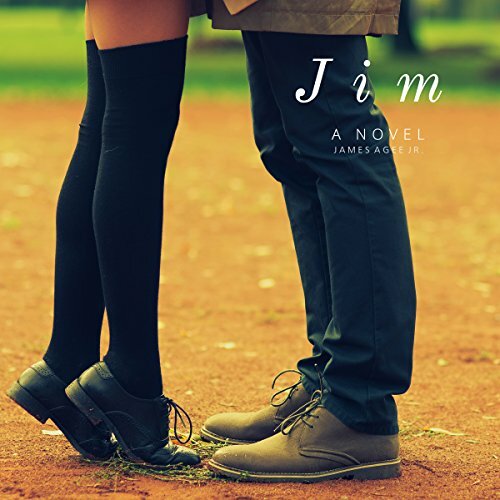 Jason is her best friend who relies on their friendship as a steady constant in his life. 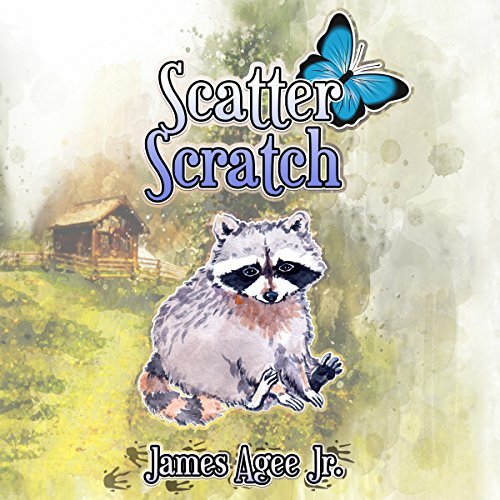 When a strange creature starts eating all his family's food, Jackson becomes curious. Will he be able to make friends with the dangerous animal, or will he find himself in even greater trouble? Find out in this heartwarming story about love, loss, and friendship. Can you imagine going through life with only memories from the day in which you are living? This is the story of someone who deals with just that. He goes by the name of Jim. 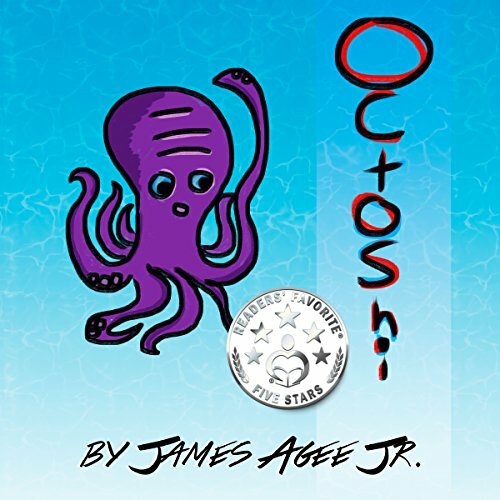 Octoshi is the story of a boy whose family owns a sushi shop and his friend octopus. The boy wishes to save his friend before the octopus is turned into sushi. Will he succeed? In this story of friendship and love, there is much to learn.